Our partner Fiji Women’s Rights Movement (FWRM) is supporting a generation of girls who know their rights and are ready to lead. 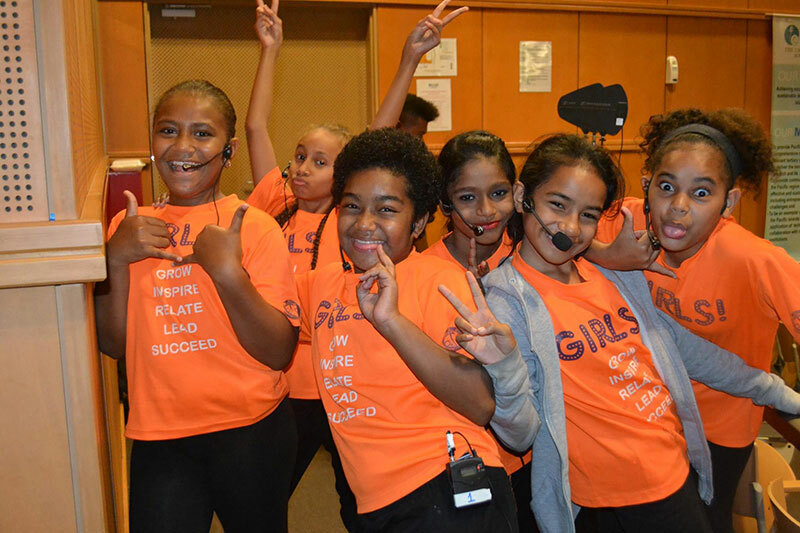 The Grow Inspire Relate Lead and Succeed (GIRLS) program uses theatre to encourage girls to raise issues around gender stereotypes, bullying and sexism. 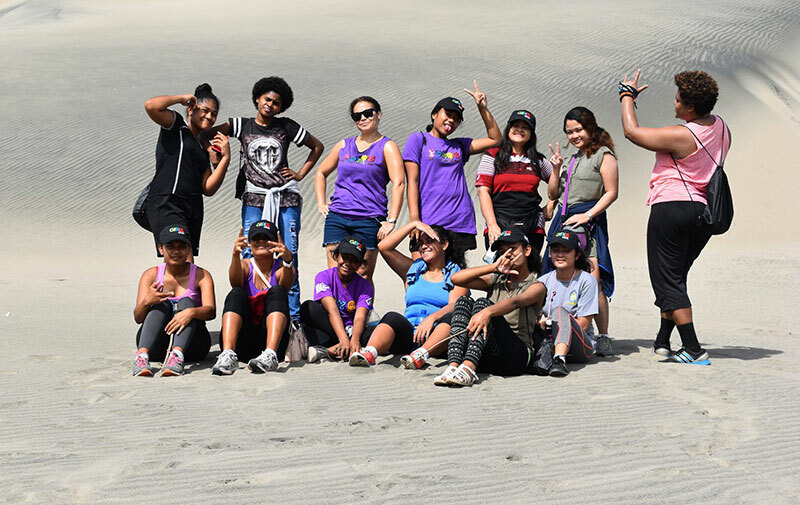 We spoke to GIRLS officer Lillian Delana about the program, and why it’s so important to support the next wave of women leaders in Fiji. Lillian, you’ve worked with the GIRLS program for four years. What has been the best part? “Working with the young girls is so much fun. They are clever, smart and so creative. What are the biggest challenges facing girls in Fiji? “Through their personal stories, it is clear that bullying remains a major problem especially in schools. The challenge is that girls are still seen by many as the weaker gender. How does the GIRLS program help girls overcome these challenges? 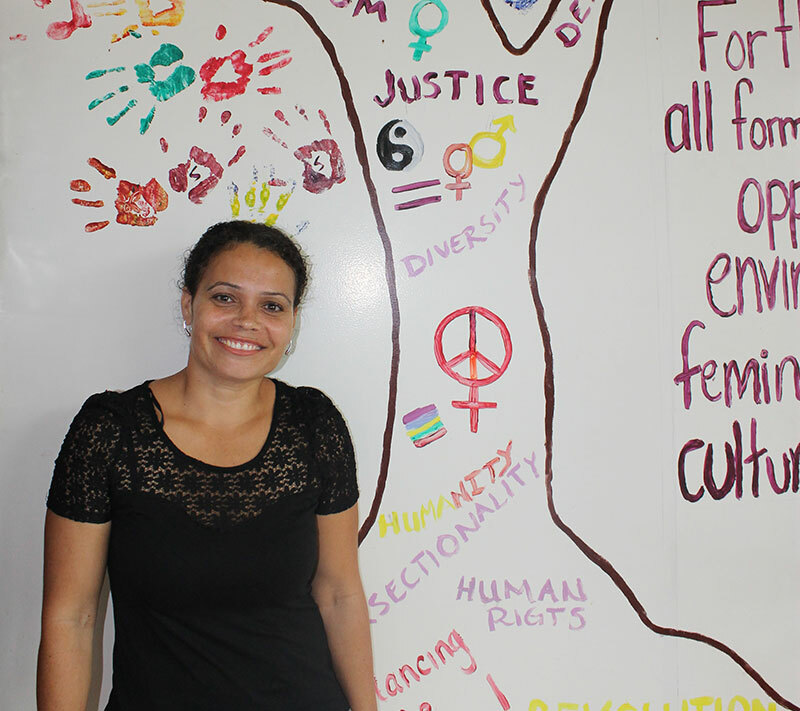 “Firstly, the program helps create a safe space for the young girls to be heard. They share the challenges they’re facing in regards to neglect, bullying and violence. At the same time, we encourage them to come up with their own solutions or interventions. For example, after we had been discussing the girls’ experiences with bullying, one student created a video talking about fat-shaming in school. The video helped them talk to teachers about the issues, and raise awareness. So when they create their own interventions, they’re also empowering other young girls as well. How has the GIRLS program evolved? “The girls in our program are now creating interventions in their own environment. They are speaking up on issues that are happening in schools and addressing such issues to teachers. We also want these girls to feel empowered and at the same time be in a space where they feel they are not alone, so one of the things we are focusing on more is intergenerational leadership. Our first intergenerational leadership event was for International Women’s Day, and it brought together women and girls of diverse ages. It creates a space for young girls to learn from role models. What is your hope for the future of girls in Fiji? “My hope is that girls are provided with the same opportunities as boys, especially at home where we tend to train our boys to be involved in decision-making. We should encourage our girls too as this will contribute to their leadership skills. So, I hope that when we are bringing up our daughters and our sons, that we provide them with the same skills.